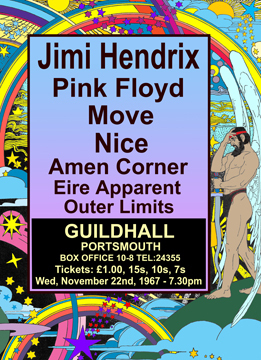 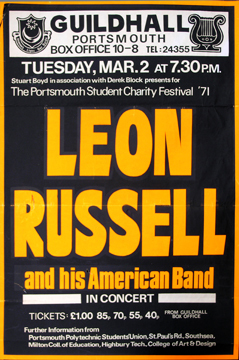 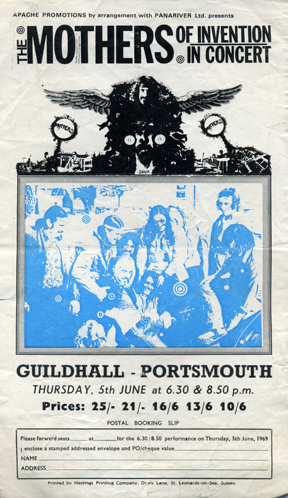 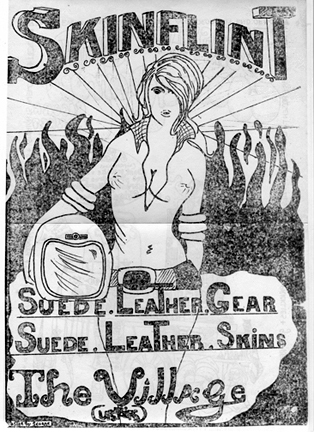 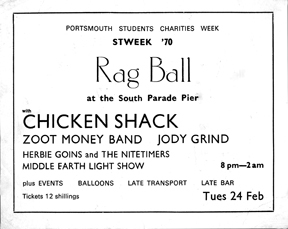 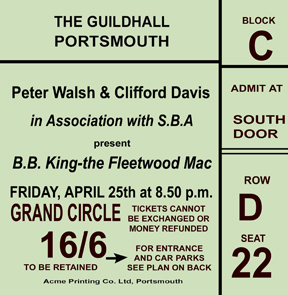 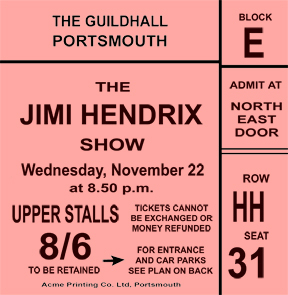 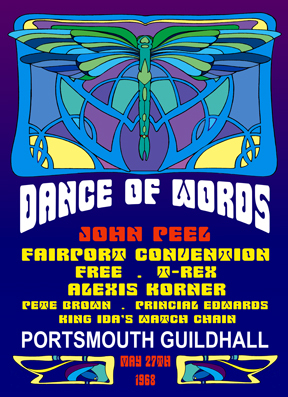 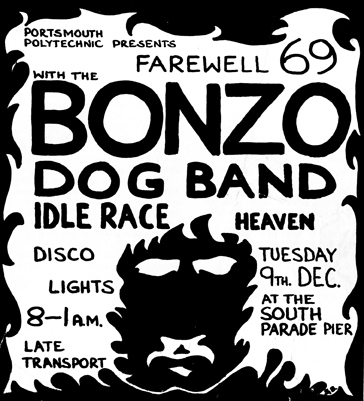 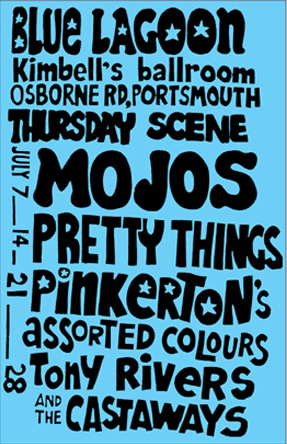 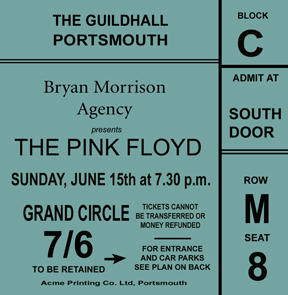 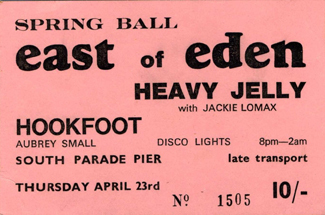 Went to this 'gig' at Portsmouth Guildhall in 1964. 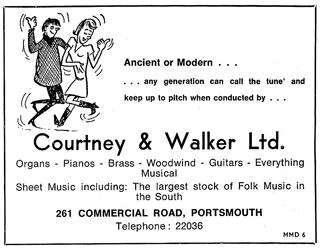 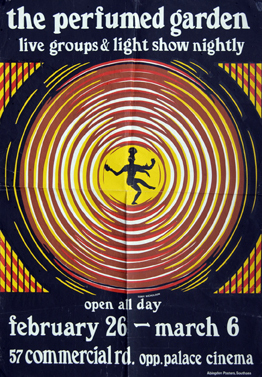 1960's advert, 'Designed by George,' for Skinflint at the Tricorn Village store. 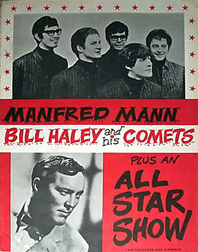 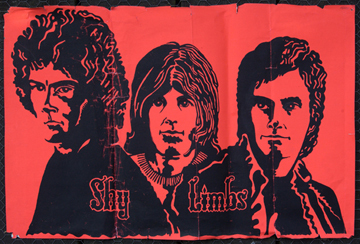 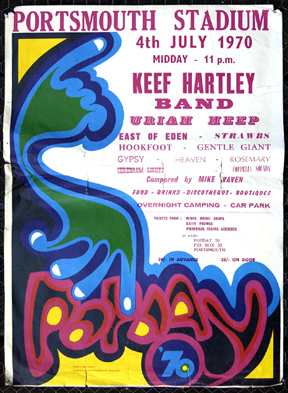 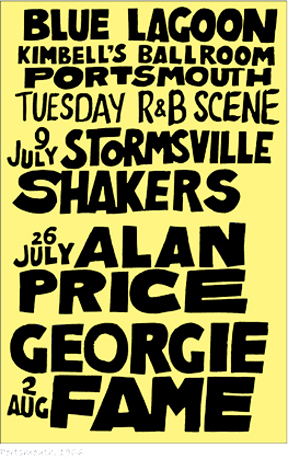 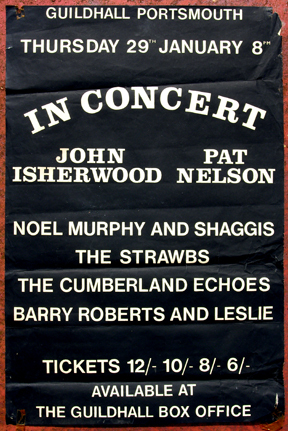 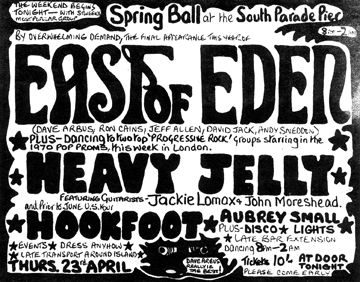 1967, what a bill for 7/- (35p) - I was there.